Driver error has been documented as the leading cause of serious commercial truck accidents. But mechanical problems, such as defective truck brakes, were recently shown to be another major issue. The most comprehensive research done on fatal truck accidents was conducted by the federal government over 10 years ago. The “Large Truck Crash Causation Study” reviewed data and reports of nearly 1,000 deadly truck crashes to identify potential causes. The study identified driver error as the number one cause of fatal truck wrecks. Researchers examined a number of driver-related factors and behaviors. These included truck driver fatigue and the hours of service rules to reduce the number of tired drivers on the road, as well as the truck driver’s negligent actions just prior to crashing, such as speeding, inattentiveness, and poor judgment of the truck driver. The study, released in 2006, also established poor truck maintenance as a cause for fatal truck crashes. Flash forward a dozen years and improper truck maintenance – specifically bad truck brakes – is once again established to be a significant safety issue. The Commercial Vehicle Safety Alliance just released the findings of its 2018 Brake Safety Week event, held in September. The coalition of truck safety experts and law enforcement officials conducted 35,080 truck inspections over seven days. 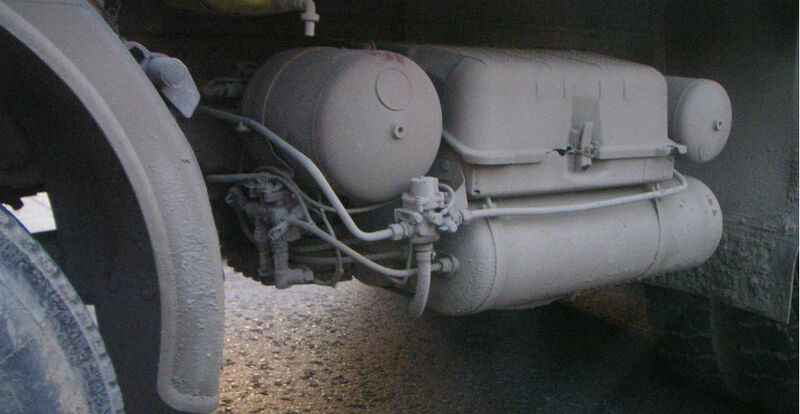 About 14 percent of commercial trucks inspected had defective brakes. The violations were so dangerous that these big rigs – nearly 5,000 in all – were pulled off the road until the brake repairs were made. The issues with defective truck brakes are not new. Last year’s CVSA-sponsored Brake Safety Week found the same percentage of big rigs with dangerous brake violations. And earlier this year CVSA conducted a 72-hour event of truck roadside inspections. Bad truck brakes were the leading mechanical “out-of-service” violation given out. Brake violations accounted for 28 percent of all mechanical defects that forced trucks off the road. Fatal truck crashes can involve a number of factors. Truck companies and truck drivers may not be forthcoming following a deadly accident. But an experienced truck accident attorney can investigate to identify all factors and parties that contributed to the catastrophe. If you had a family member die in a crash with a commercial truck, speak with an attorney who represents truck accident victims to hold accountable all those responsible for your loss. How Do Serious Hospital Safety Mistakes Happen?